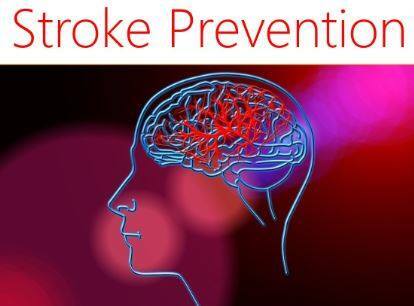 Join the Library for Stroke Prevention on Thursday, January 24 at 11am. Presented by the Kingston Community, this talk provides an overview of strokes, teaching about the different types, and the changes in the brain that can result. You will learn the risk factors of a stroke and what you can do to prevent one. Also, explore the recovery process, and possible therapies, to help return you to your prior level of functioning if you or your loved one falls victim to this malady. Registration required and can be completed here.